WVS is proud to present the launch of our first annual NEXT GEN class and official NEXT GEN Compilation. 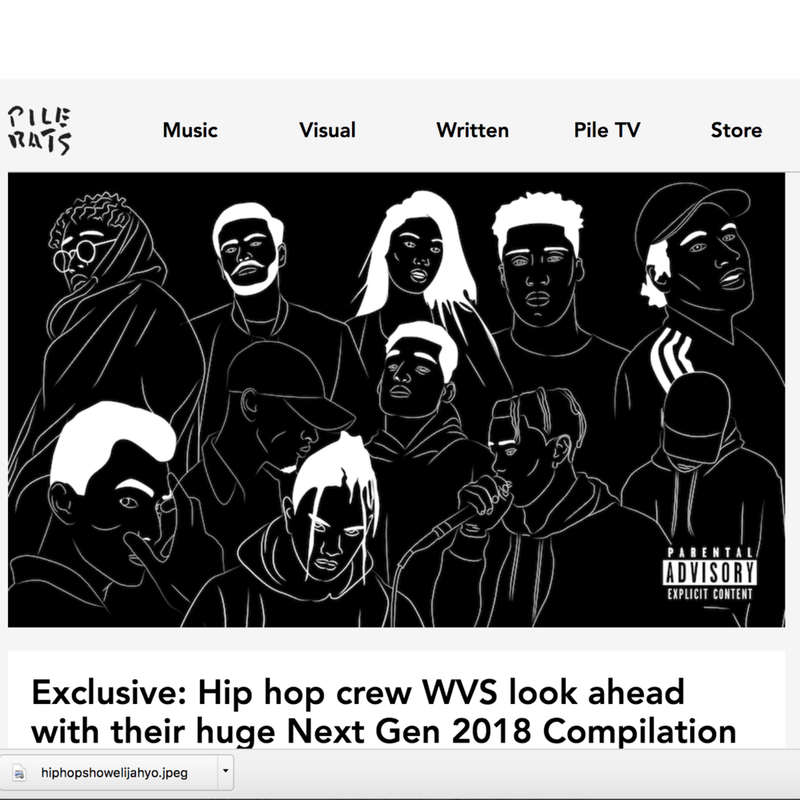 NEXT GEN is an initiative curated by WVS that allows every and any urban artist in Australia to submit a song to the WVS team, with a total of 11 artists making the 2018 NEXT GEN class, giving the selected artists a new platform to showcase their music, with an official compilation and live showcase taking place across the new year. The NEXT GEN class of 2018 was announced in November of this year after receiving over 100 submissions, with the final 11 consisting of 10 artists from across the country selected by the WVS team plus one wildcard artist who was selected by the public. The NEXT GEN 2018 Compilation will feature 11 new songs from the recently announced class of 2018.